Peer to Peer Lending or better known as P2P Lending refers to an online platform that matches lenders to borrowers, the concept is widely believed to be introduced by Zopa and popularised by the likes of Lending Club. The framework for P2P lending in Malaysia was first issued by Securities Commission Malaysia in 2016 and Malaysia became the firsts ASEAN country to regulate P2P lending. However, unlike our western counterparts Malaysia’s P2P lending is permitted for businesses only and is not open to individuals seeking personal financing. Given Malaysia’s high household debt to income ratio of 84.6% it is understandable why regulators in Malaysia might be reluctant to immediately open up P2P lending for personal financing. 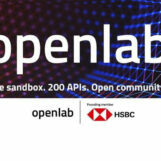 In this article we intend to explore the state of play for P2P Lending Malaysia. 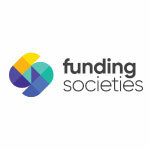 Funding Societies is a regional P2P lending player operating in Singapore, Indonesia and Malaysia. The company was founded by Kelvin Teo and Reynold Wijaya who were both Harvard graduates. 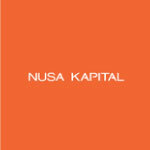 Funding Societies operates in Indonesia under the name Modalku. 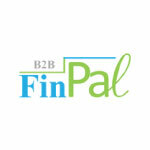 B2b Finpal is a local P2P lending player, but it’s not a complete rookie to the SME space its parent company B2B Commerce (M) Sdn Bhd has been providing supply chain management software for the past 17 years to SMEs. 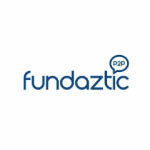 Fundaztic is owned and managed by Peoplender (M) Sdn Bhd. The company’s management team consists of industry veterans and senior level ex-bankers. 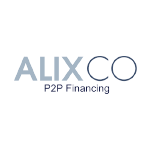 AlixCo is fully owned and managed by FundedByMe (FBMCrowdTech Sdn Bhd) FundedByMe, a Swedish-based crowdfunding platform. In Malaysia they are also approved by Securities Commission Malaysia to be a Equity Crowdfunding operator. QuicKash is a unit under the public company ManagePay Systems Berhad, a provider of end-to-end electronic payment (“e-Payment”) solutions. The company aims to leverage on their fintech experience from running MPAY to give them a competitive edge in P2P Lending. 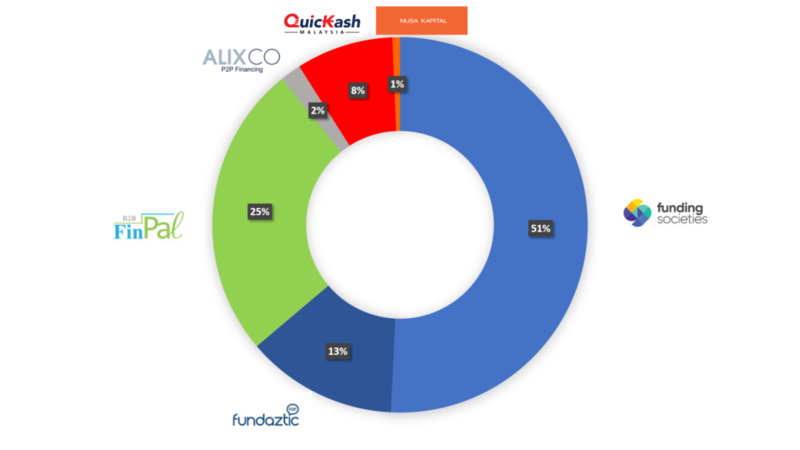 So, how are these 6 players faring in the P2P Lending Malaysia scene? 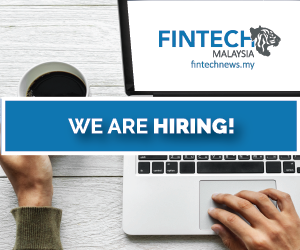 Based on the latest numbers aggregated by the FintechNews Malaysia team the number totals up RM 40 million at the time of writing. Out of the RM 40,000,000 funds raised, Funding Societies takes the lion share with over 51% of funds raised through their platform. According to statements from the operator, default rates on loans range from minimal to zero, but seeing as how the industry is relatively young, it’s hard to reliably say that default rates will maintain at current lows. 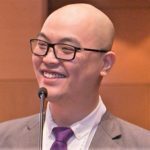 The P2P lending industry in Malaysia collectively announced in 2017 that they are targeting to finance a combine total RM 230,000,000, compared to last year’s total which is RM 17,000,000 . While the numbers are looking relatively healthy and the industry will still enjoy a reasonable growth this year, we maintain that the target is a rather tall order and we are bearish on the target. If you’re interested to find out about how Equity Crowdfunding is doing in Malaysia here’s another piece that we did that you might find helpful . Thanks for sharing. Emergence of P2P lending is undoubtedly a game changer in revolutionalizing the conventional banking system. It is indeed a good alternative investment for the investors as well that requires only low investment capital and provides a steady flow of returns.